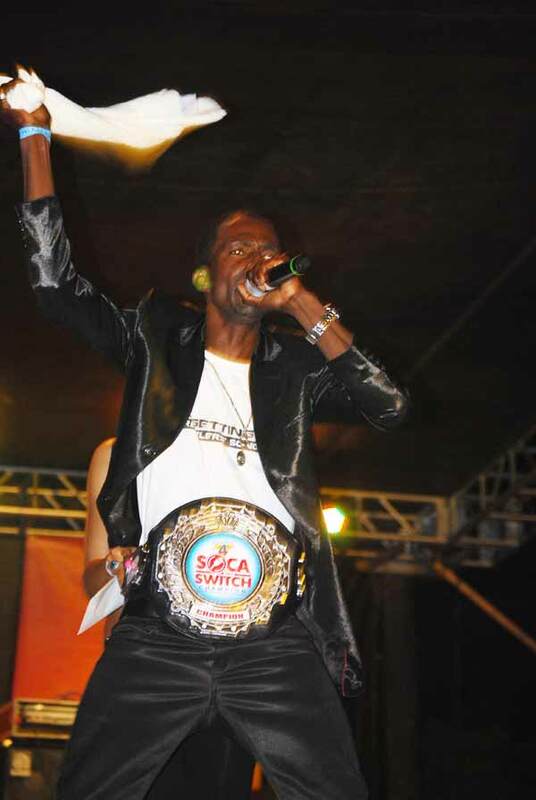 Saturday 25 April, was a night for soca enthusiasts: it was the night of Just 4 Fun’s “Soca Switch”; a music competition intended to “Let the music free”. 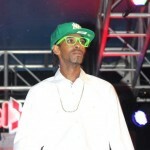 Soca Switch, held at the Gaiety on Rodney Bay, showcased the talent of first-timers as well as popular local favourites. The competition was noticeably tough that night. Competing at the event were a number of artistes including the likes of Mysterio, Nerdy, Great White and Piton Soca Starz winner, Sergie. Individuals came out in groups to support their teams with flags, horns and enthusiasm, to show their loyalty to their favourite soca artiste. Soca was the anthem, and the performers sang their hearts out, living up to the expectations of those present. A number of guest performers added to the delirium that night. Guest artistes included Arthur backed by band Eva Lucian and reigning soca monarch, Ezra, D’ Fun Machine. The event which was hosted by Pringles came to an end after hours of bacchanal, and Mongstar was declared winner for his exceptional performance of his latest hit, “We Getting On”. Mysterio came in 2nd place also winning the title of “People’s Champ”; Nerdy came in third. Mongstar, who received a cheque for $5000, gave a repeat performance, briefly informing the crowd of his humble beginnings while expressing his gratitude.